I am an extremely CLASSY, UPSCALE and DOWN to EARTH women. I love good conversations, traveling, amazing viwes, fine dining, and im up for anything adveturous. I can be very fisty and spontanious, while at the same time i am always aware of my femininity and the true qualitys of a well put togeather woman. With me you will experience nothing but fun! I am always dressed to empresse, I love wearing the highest heels, and perfect dresses showing off my gorgeous body. My nails, makeup, and hair are always well done. I am true eye CANDY… Unlike anyone you have met before. 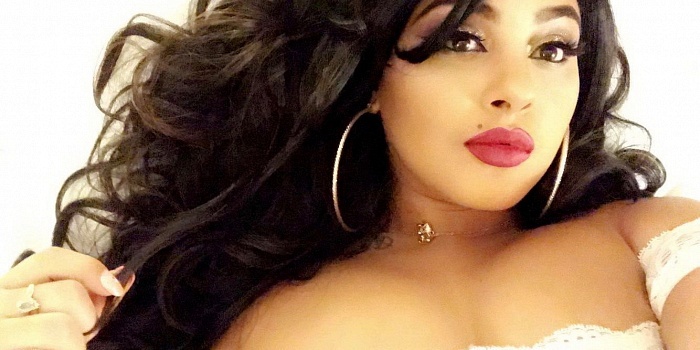 Mona Magic is a 5', curvy, all natural, 27 year old black / latina / middle eastern woman with medium length black hair and brown eyes. Etiquette doesn’t only include appearance. Kindness and Respect are KEY to having a successful arrangment and also leaves the door open for more dates in the future. Offensive language, drunken behavior, and lewd conduct do not interest me, and I will not partake.